The following Press Release is for Jack Canfield’s latest book The Soul of Success, Vol.1, co-written by Bentley Murdock. The book is scheduled to be on bookstore shelves, this September. Orlando, FL – May 1, 2015 – A select group of leading business experts and entrepreneurs from across the globe have joined together to co-author the forthcoming book titled, Soul of Success, Vol.1:The World’s Leading Entrepreneurs and Professionals Reveal Their Core Strategies for Getting to the Heart of Health, Wealth and Success. 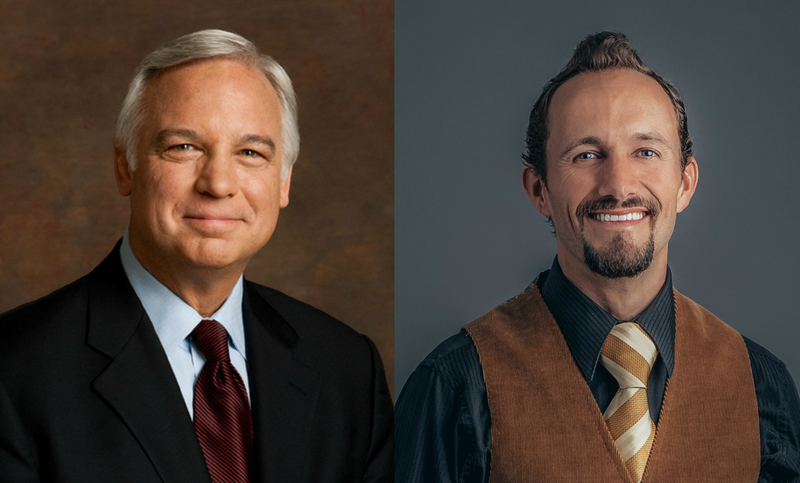 One of these experts is Best-Selling Author® and business development expert Jack Canfield, originator of the Chicken Soup for the Soul® series. Mr. Canfield has been named by Time magazine as the “Publishing Phenomenon of the Decade.” Leading agents to Celebrity Experts® worldwide, Nick Nanton, Esq. and business partner, JW Dicks, Esq., have signed a publishing deal with each of these authors to contribute their expertise to the book, which will be released under their CelebrityPress® imprint. The authors contributing to Soul of Success, Vol.1 include: Jack Canfield, Danny Nguyen, Janet Fouts, Darryl Franklin, Terry Dennis, Robert Norton, Brenda McGuire, Kenan Godfrey, Paul Emery, Antonio Cigno, Christian Koch, Joe Gleason, Trish McCarty, David Ruggieri, Carol Slinn, Craig Simmons, Fritz Engels, David Wells, Lori Losch, Robin Osborn, Bridget Riley, Kate Siner, Jin Robertson, Dr. Jennifer Harrison, Sally Marshall, Sussi Mattsson, Henrik Rosvall, Dr. Fred Rouse, Kanta Motwani, Nicholas Cooper-Lewter, Katherine Andersen, Jenn Wenzke, Rabiah Sutton, Steve Renner, Ursula Gerard, Thomas Cummings, Hagop Emrazian, P Ruth Doneson, Vincent Monticciolo, Jeanne Forrest, Sandra Olson, Lewis Lawrence, Marie Banuelos, Wendy Burruel, Kathryn Gruhn, Janice Quigg, Dawn Romeo, Denny Floden, Bentley Murdock, Mary Donohue, Gila Belfair, Vera Germanus, Deirdre Morris, Ulrich Kellerer, Jocelyne Lafreniere, Jean Schoenecker, Nathan Ohren, Robert Sholly, Lem Truong, Shanna Landolt, Nick Nanton and JW Dicks. The previous best-selling collaboration between CelebrityPress® and Jack Canfield, titled Dare To Succeed, reached best-seller status in eight separate Amazon.com categories. Soul of Success, Vol.1 will be released later this year.